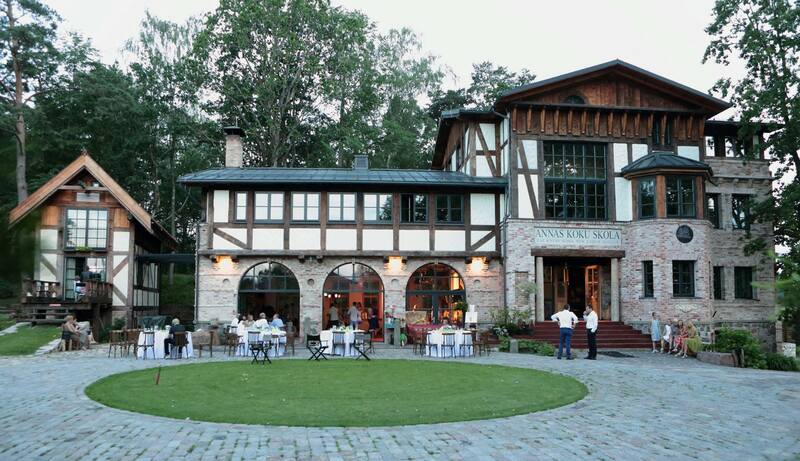 The Baltic countries represent different vernacular and classical traditions despite being lumped together. 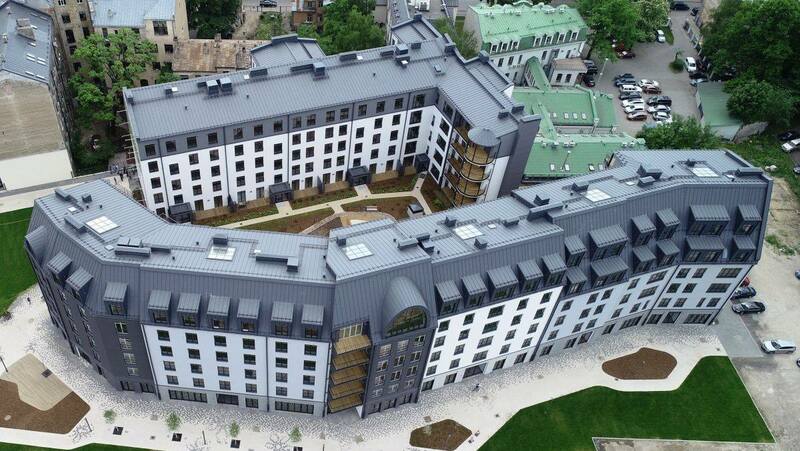 There are vernacular, traditional and classical architecture projects in all countries but generally speaking the situation is best in Estonia followed by Latvia and Lithuania. Reconstruction projects are mostly in Latvia and Lithuania. 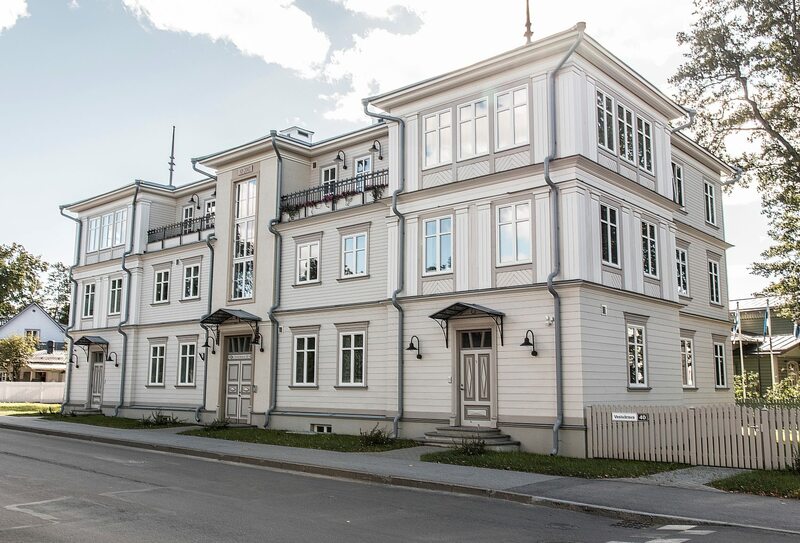 Estonia have an own INTBAU chapter and new classical architecture is projected in many places in Tallinn. 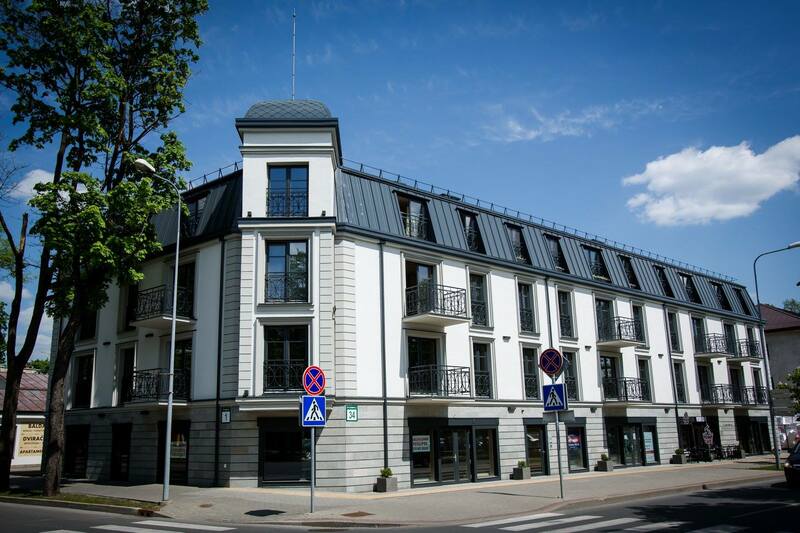 For more projects from the Baltic states, please visit this link. This entry was posted in Estonia, Latvia, Lithuania and tagged Estonia, Latvia, Lithuania. Bookmark the permalink.